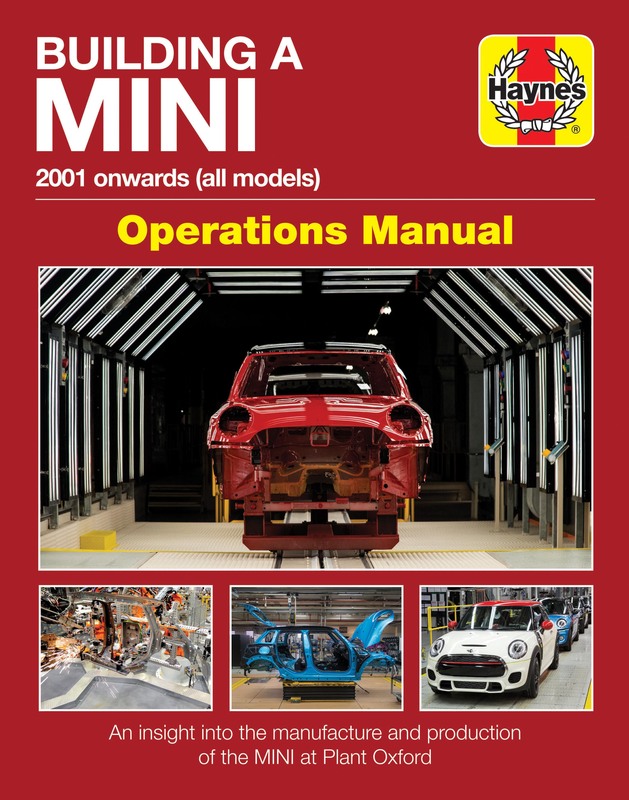 In 2015, MINI Plant Oxford produced over 201,000 cars, and with a workforce of around 4,500 people, the plant is capable of building up to 1,000 cars per day. 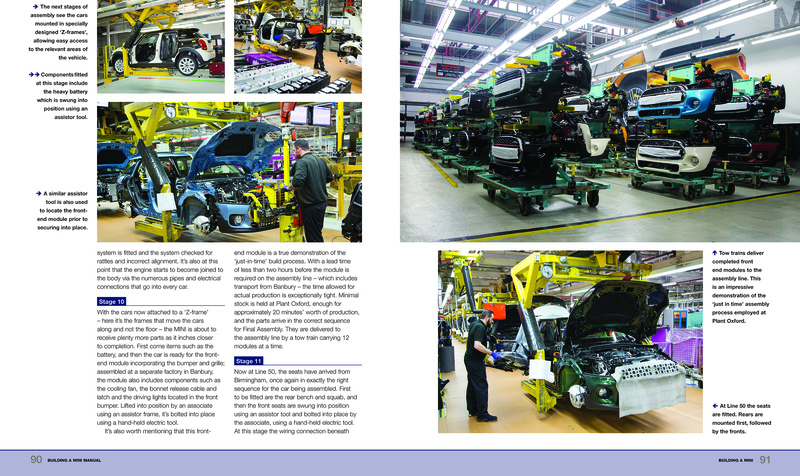 Plant Oxford is the home of MINI assembly, with body panels arriving from Plant Swindon, and engines from Plant Hams Hall, near Birmingham. 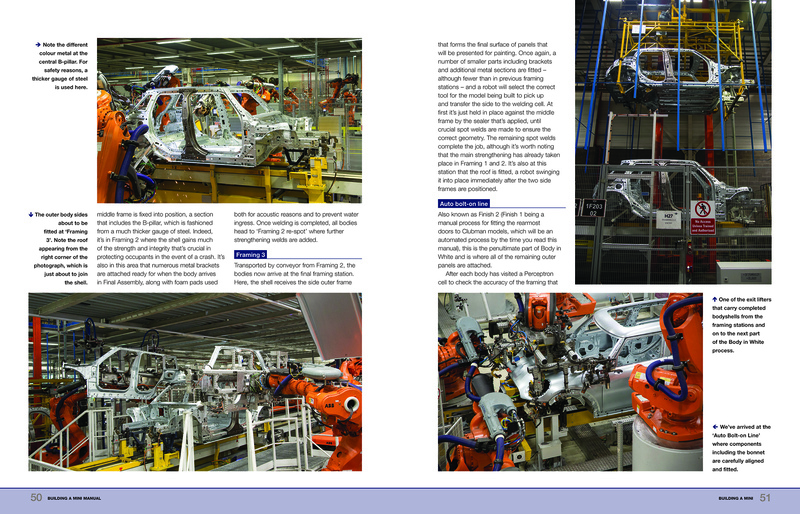 The body panels are joined by automated robots to produce a ‘body in white’ which then progresses through the factory to the paint shop, before being mated with engine, suspension, interior panels, trim, etc, to produce the finished car. 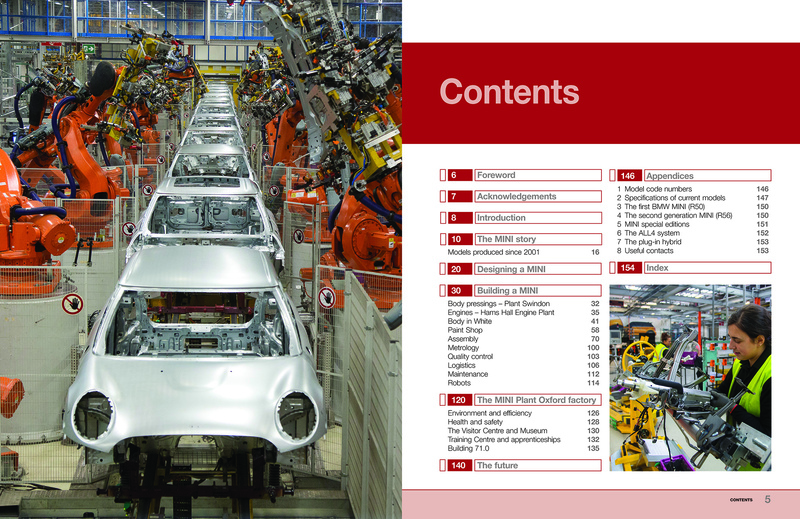 This Manual takes a look inside a modern, heavily automated car factory, where every car produced is bespoke, having been built specially to fulfil an individual customer’s order. 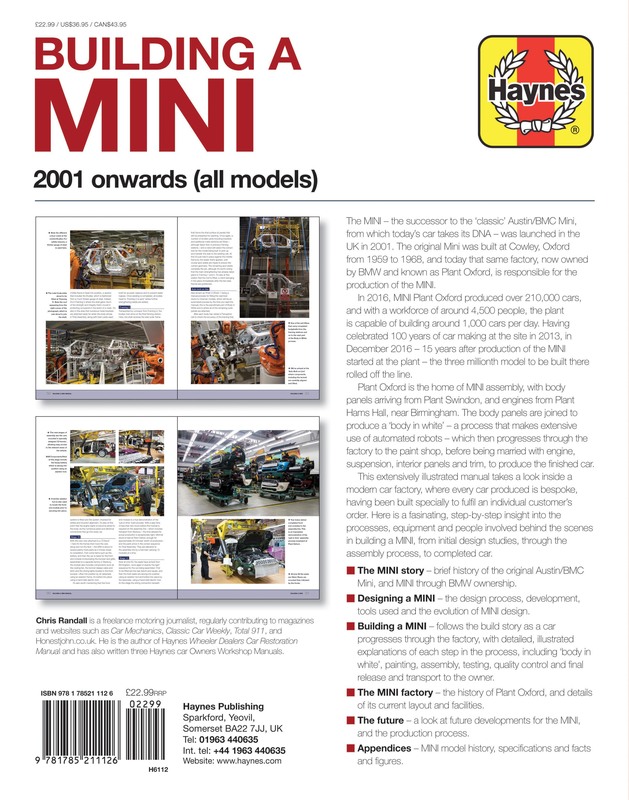 A fascinating insight into the processes, equipment and people involved behind the scenes in building a MINI, from initial design studies and ‘body-in-white’ metal panels, to completed car on the way to its new owner. 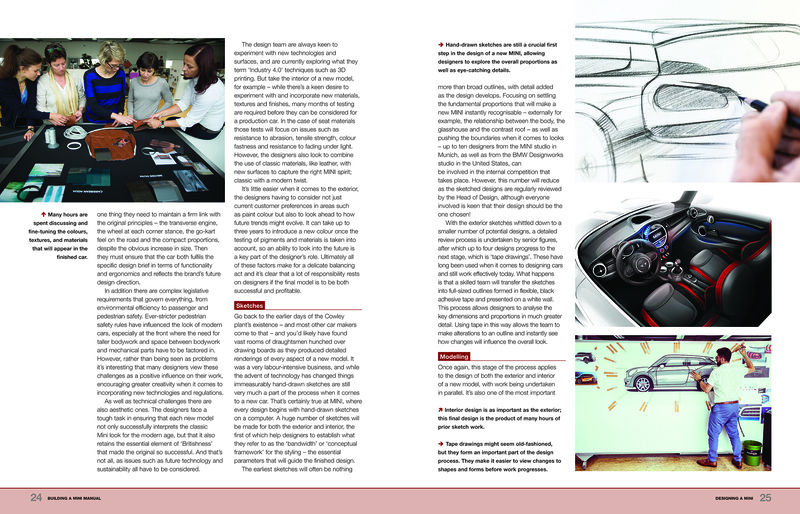 Author: Chris Randall is a freelance motoring journalist, regularly contributing to magazines and websites such as Car Mechanics, Classic Car Weekly, Total 911, and Honestjohn.co.uk. 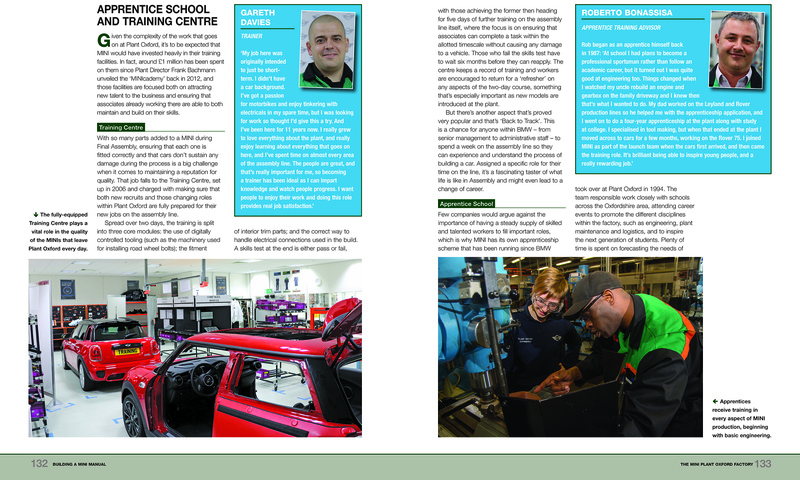 He is the author of Haynes Wheeler Dealers Car Restoration Manual and has also written three Haynes car workshop manuals. He lives in London.